These statistics are generated based on the current listing's property type and located in Edgemont. Average values are derived using median calculations. 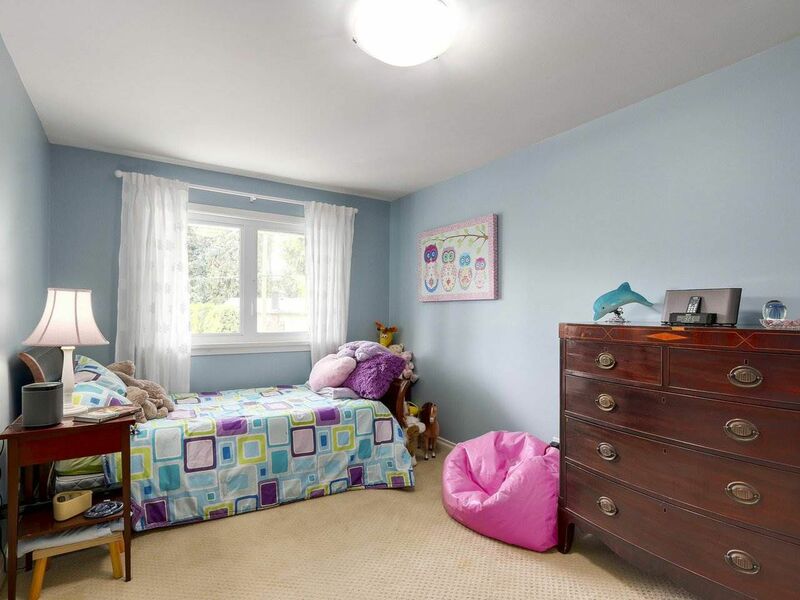 GREAT family home with 5/6 beds, 4 baths as well as flex room, 2 decks, 2 sheds, 2 family rooms, office, double garage all on LEVEL LOT. 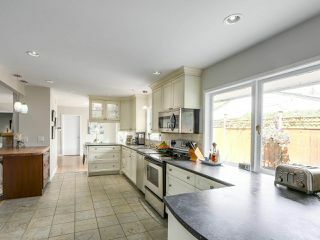 Open living/dining/kitchen leading to both decks on main. 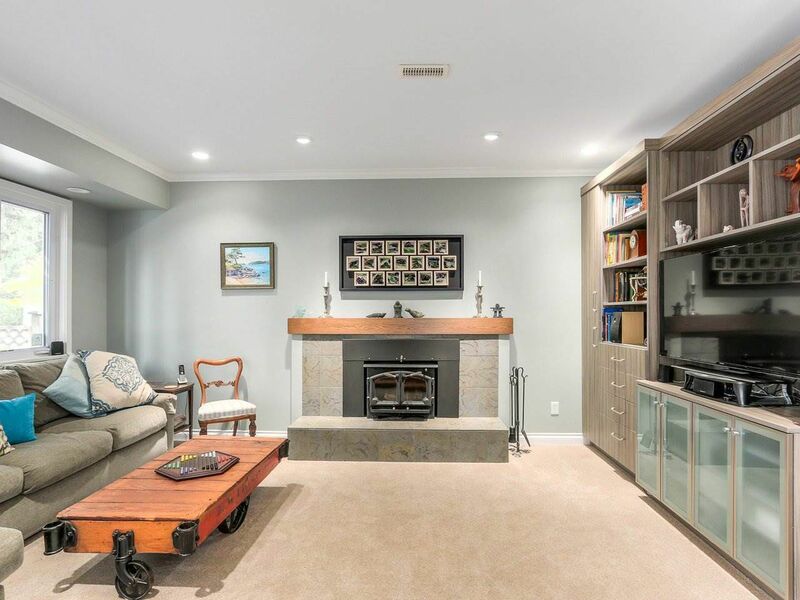 Family room with wood burning f/place, FRESH paint and newer kitchen. 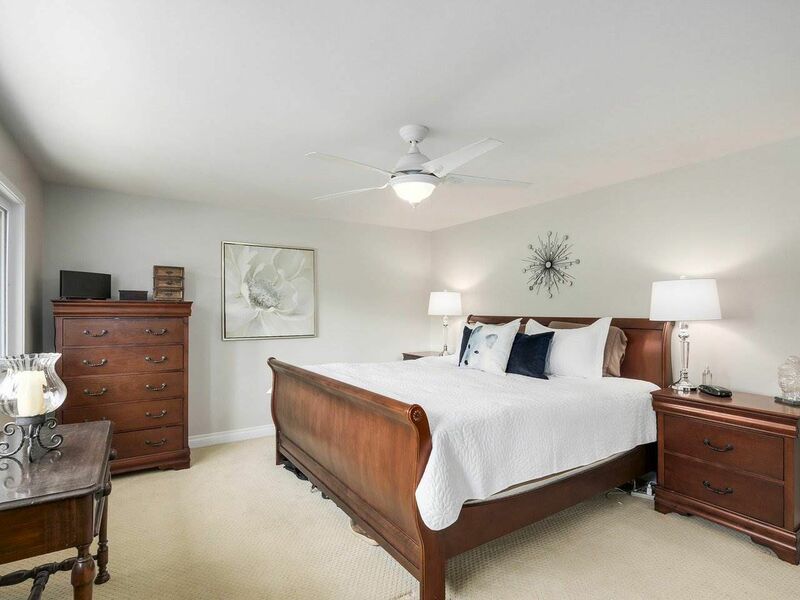 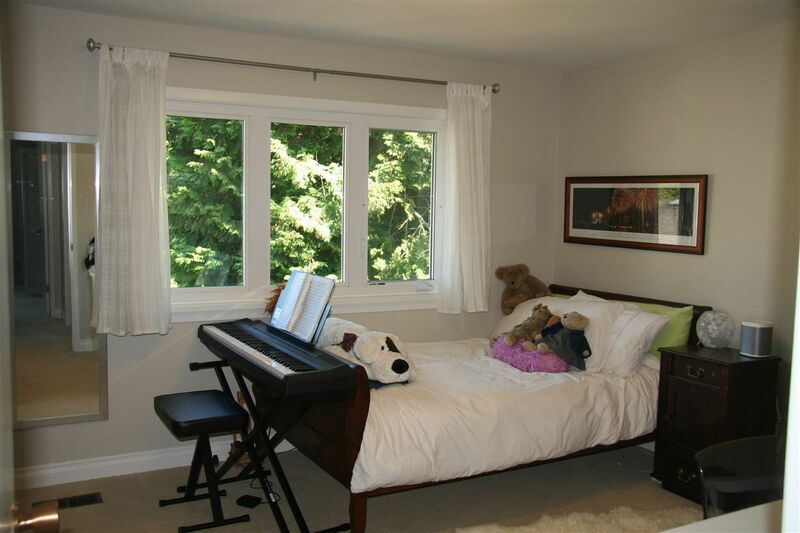 Upstairs 4 beds and flex room, large master with walk-in closet and en-suite b/room. Newer roof, bathrooms, windows and much more. 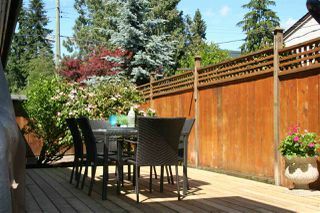 Back yard fenced for children and/or pets. 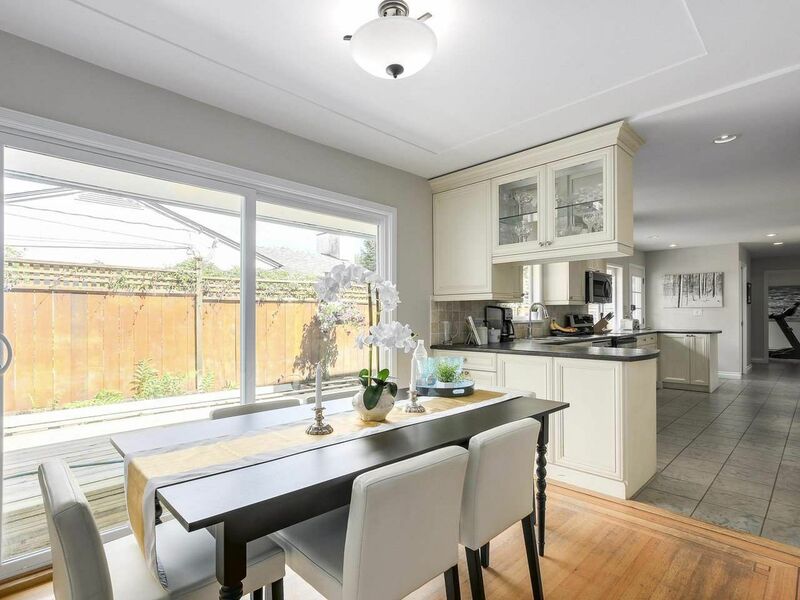 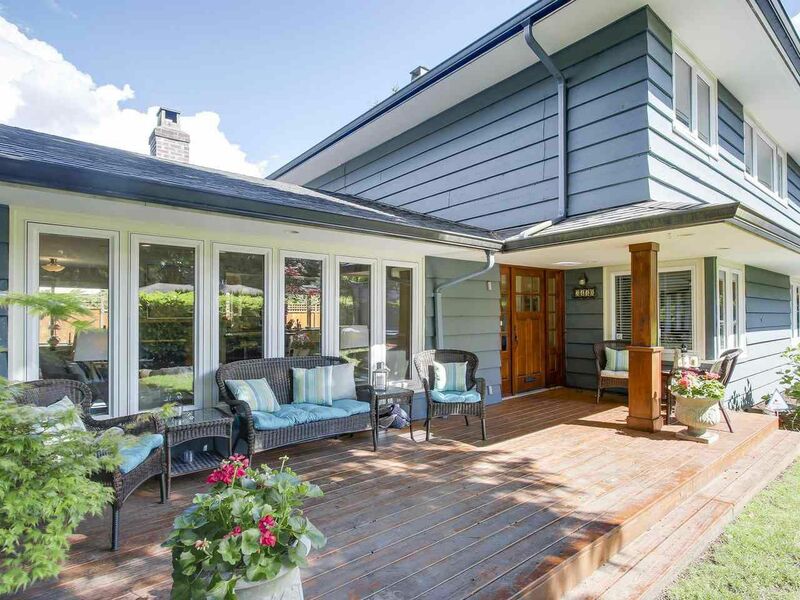 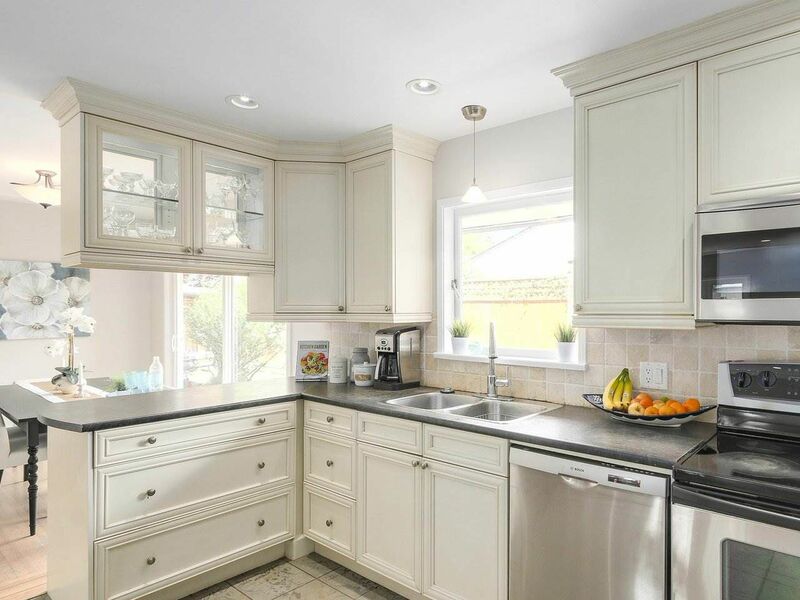 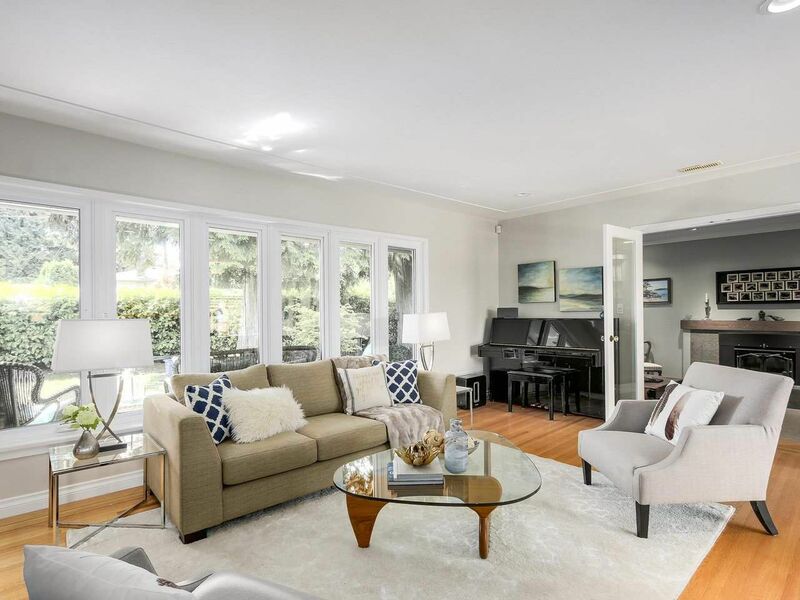 This BRIGHT home with MOUNTAIN Views sits on a LEVEL LOT in EDGEMONT. School catchment HANDSWORTH Sec. and CLEVELAND Elem. WALKING distance to the village. 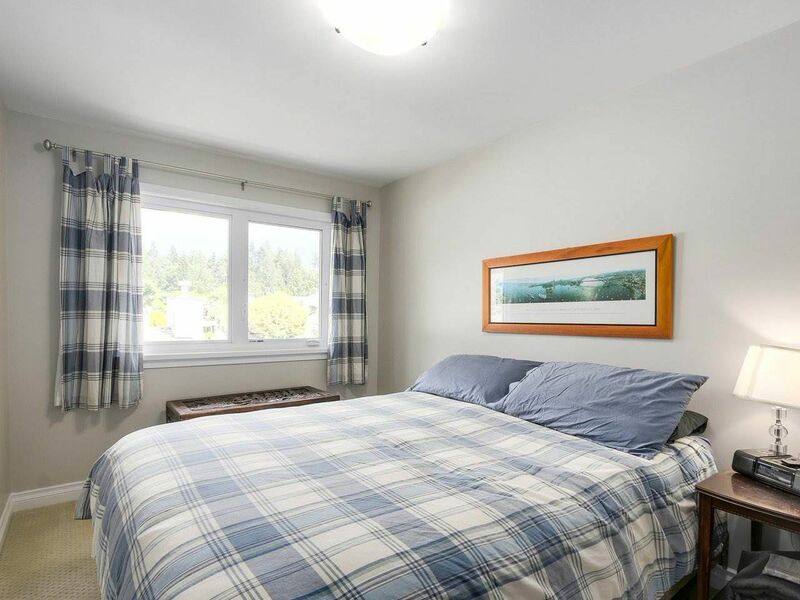 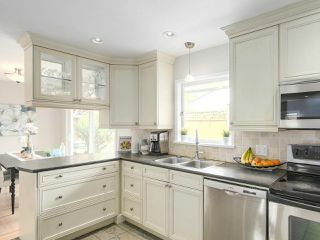 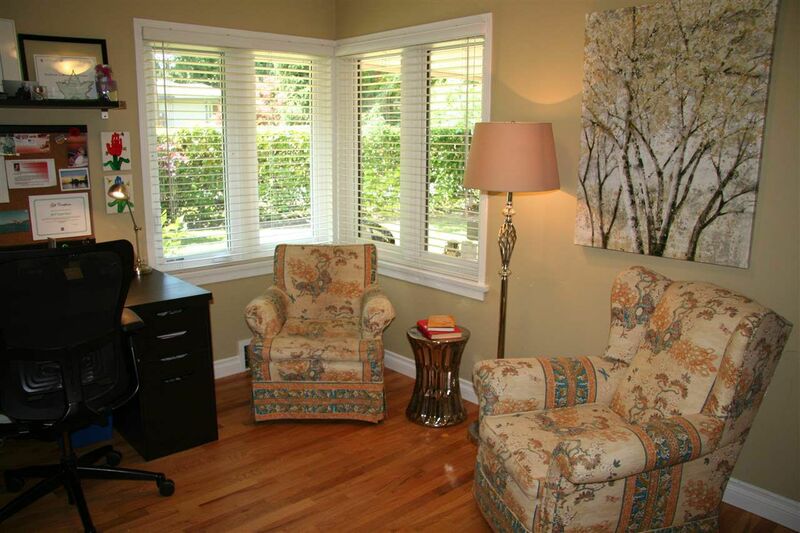 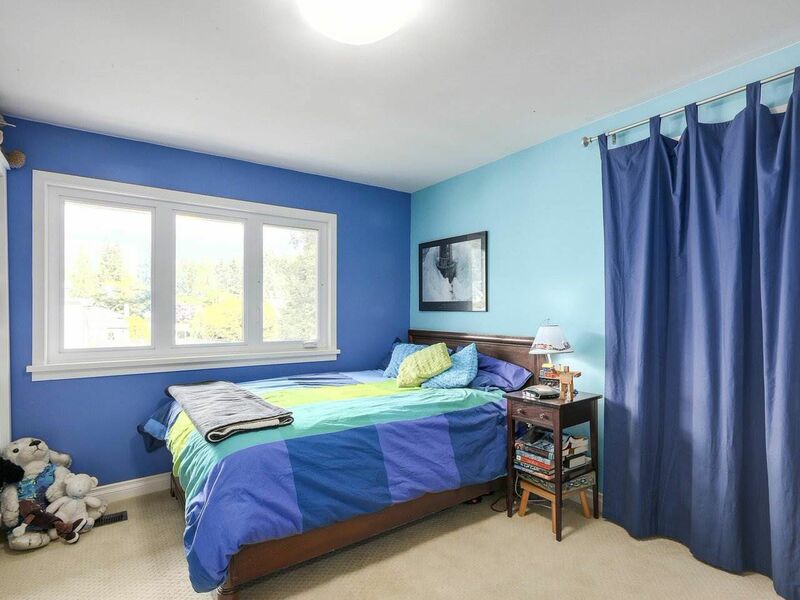 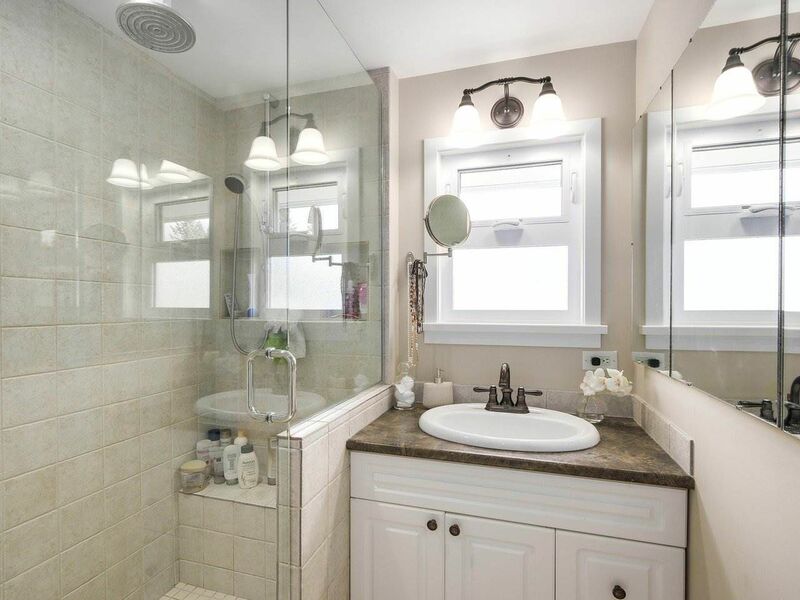 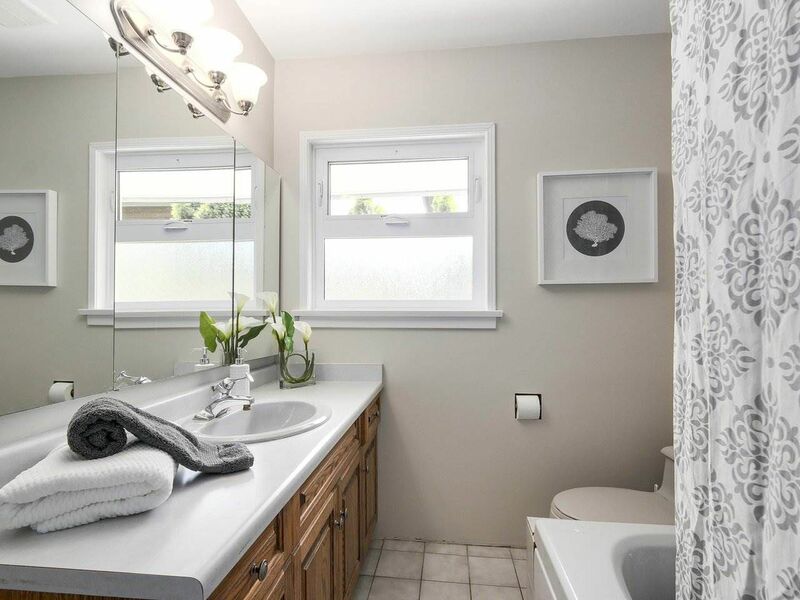 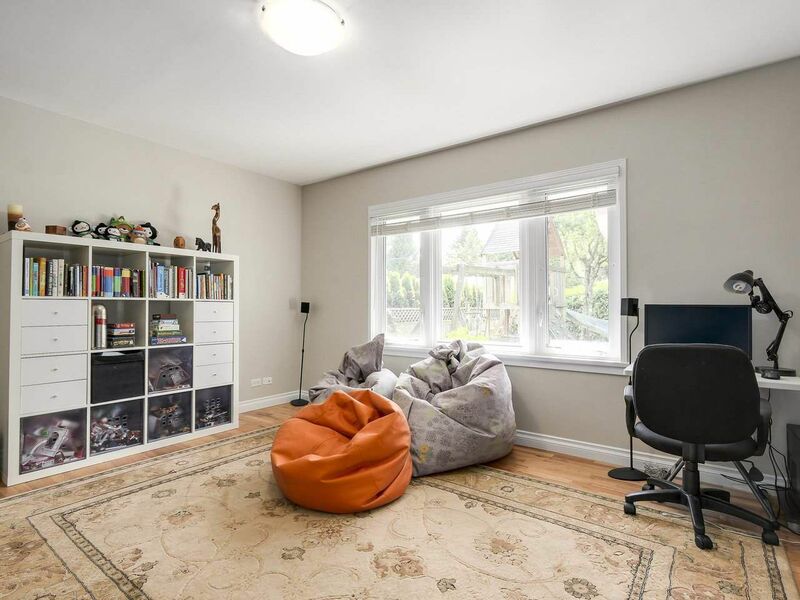 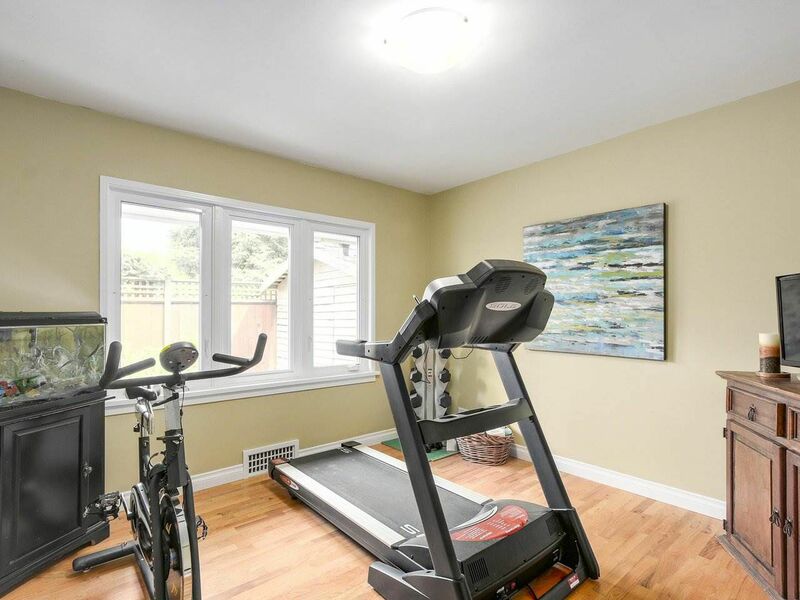 Close to shopping, transit, rec centre, Edgemont Village. NOTHING to do but MOVE IN. Open house SAT/SUN July 8/9 from 2-4pm, see you there.